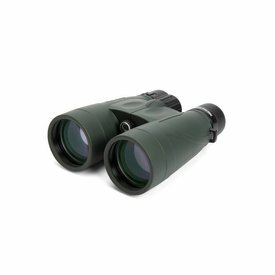 National Audubon Society reviewers were pleasantly surprised when testing the Celestron Nature DX 8x42 for their 2017 Guide to Binoculars that truly affordable optics performed so well. 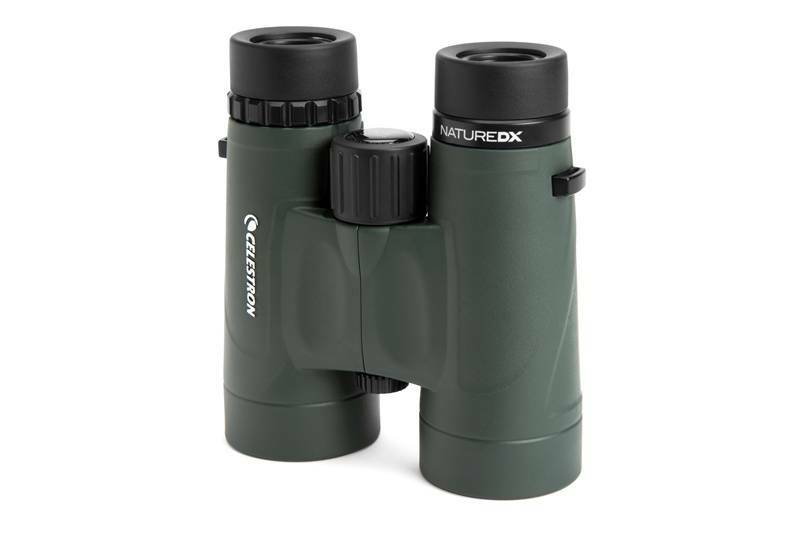 Celestron’s Nature DX 8x42 binoculars are the perfect companion for your next outdoor adventure. 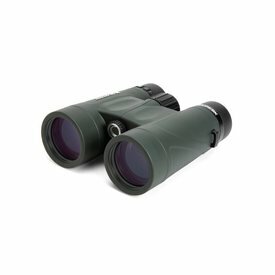 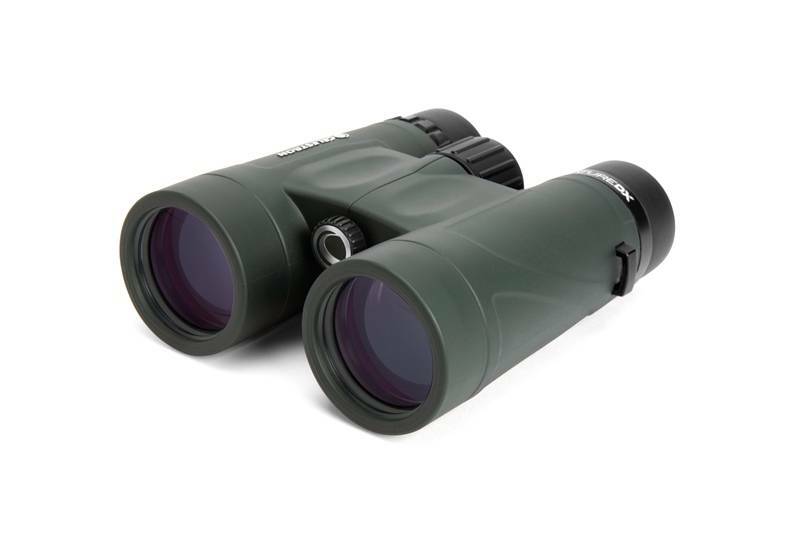 A great first step into the world of serious sport optics, the views through Nature DX rival those of more expensive binoculars, at a price to fit your budget. 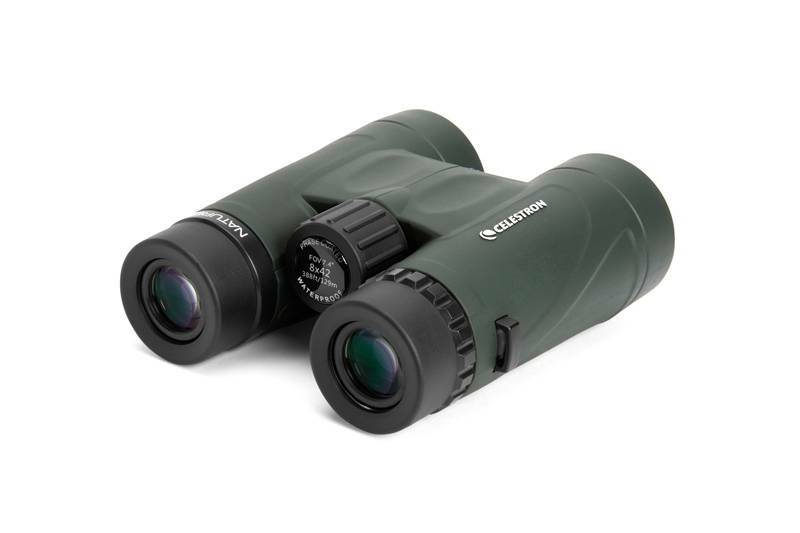 Close focus of 6.5 feet for viewing nearby subjects. 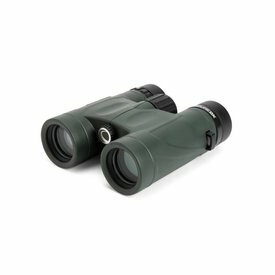 Sturdy, twist-up eyecups with multiple stops. 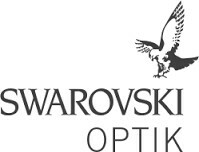 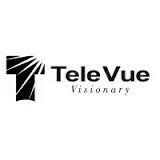 Eyeglass friendly with 17.5 mm of eye relief.